This is about me, my vision, and the work that I do. I always try to make my images show something about the quality of life from where I am at. Showing how light reflects on objects or persons is half of what good photography is all about. I believe a good image should reflect the values of the artist who is trying to create it. 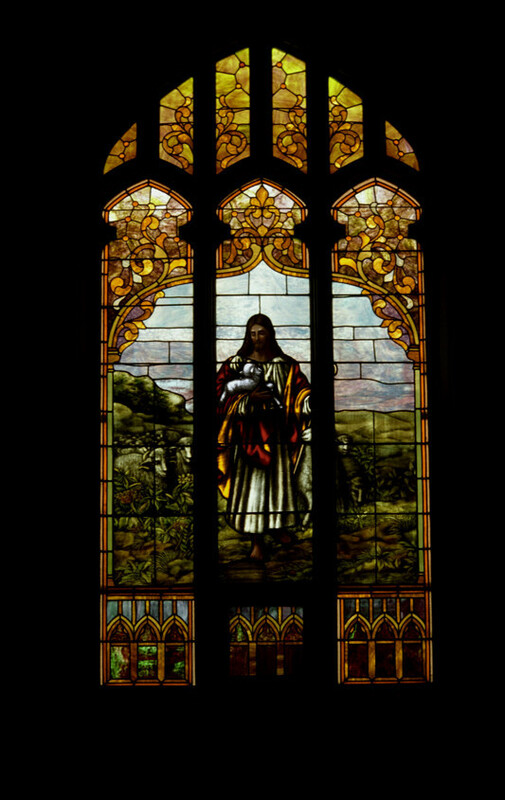 The window shows the shepherd that I follow. This site is a teaser. These images are here to do more than just get an occasional glance. They are there for the art buyer, and the editor looking for something for that book or magazine. Please note that I am not using Photoshelter.com as a sales site. Keep checking this page for further information on how to purchase these images. They can be available in any size or format and the price is negotiable. I can be reached at andrewplath@outlook.com. May I use this picture for my “Fences Project”?